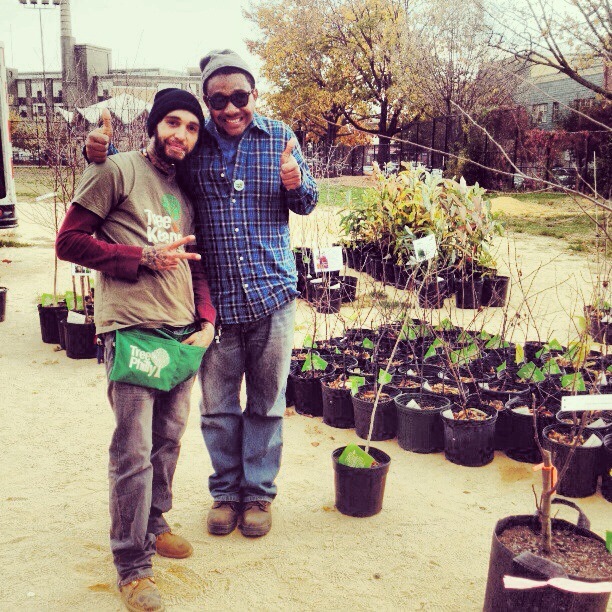 We are looking for a TreePhilly Program Assistant for 2014! The position will be full time and temporary (9 months) – please contact us at treephilly@phila.gov to inquire about the position. Applications will be accepted through January 19th. You could be the next new TreePhilly team member!